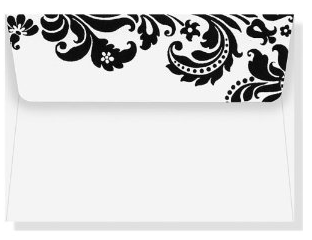 What Price Range Should I Have for My Wedding Registry? You should aim to have items in a wide price range on your wedding registry throughout your engagement. Why should you have a wide price range of items? 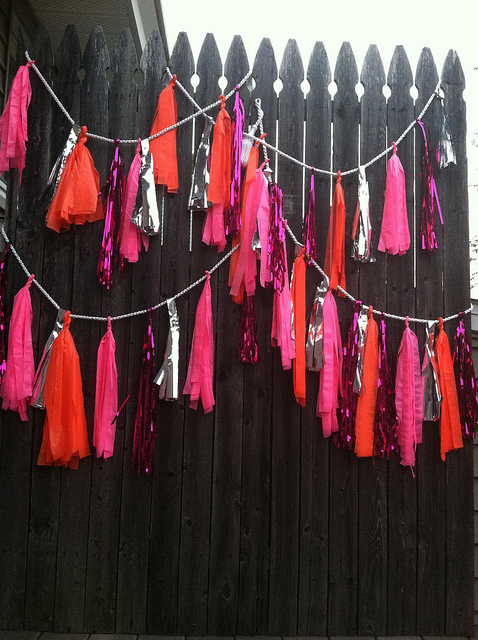 Many of your guests may have a limited budget to spend on their gift. Simply put - be considerate and make sure there are plenty of affordable options for everyone. Some guests enjoy purchasing multiple smaller items. There are lots of household items that you will most likely need that will be under $25 even if you get the highest quality available. Some guests will want to spend a considerable amount on your wedding gift and may not want to hassle with purchasing multiple items. Be considerate of these guests by having some more expensive options. Some people may want to go in together to get you a larger, more expensive gift. 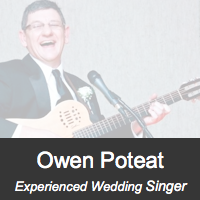 So what prices should your registry items be? The percentage of items you register for in each category will vary depending on the goal you have in mind for your wedding registry and also on your guests' budgets. Since you don't know what your guests are going to spend, we suggest starting with the following percentages and adjusting your registry as items get purchased. Notice that the percentages are based off the number of items, not the total cost. The dollar amount of the items is fairly even across the price ranges even though the number of items on your registry will be more skewed towards the low-end. Remember that your wedding registry should have a wide mix of price options throughout your engagement. If you notice that a lot of the items in a certain category are being purchased, make sure to replace them with new items. This task will most likely be the hardest part of being well registered, but the reward of keeping your friends and family happy and unoffended will be well worth your time. 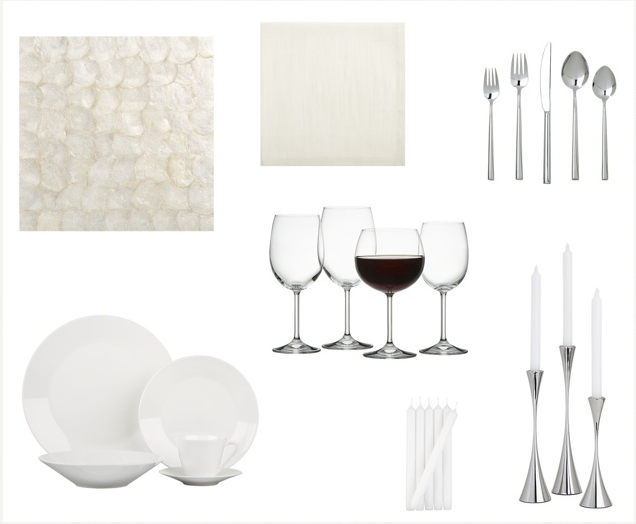 We realize how important it is for you to have many options to choose from when it comes to inspiration for your wedding registry. So we're working to increase the number of inspiration boards available on Well Registered. This is one of our favorite color palettes - navy, white and cream. 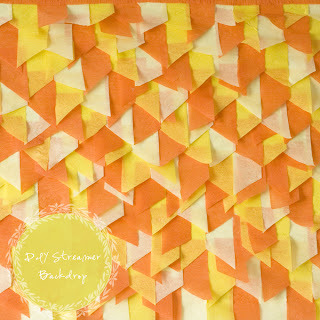 We love these chevron curtain panels and the mirror set is gorgeous! 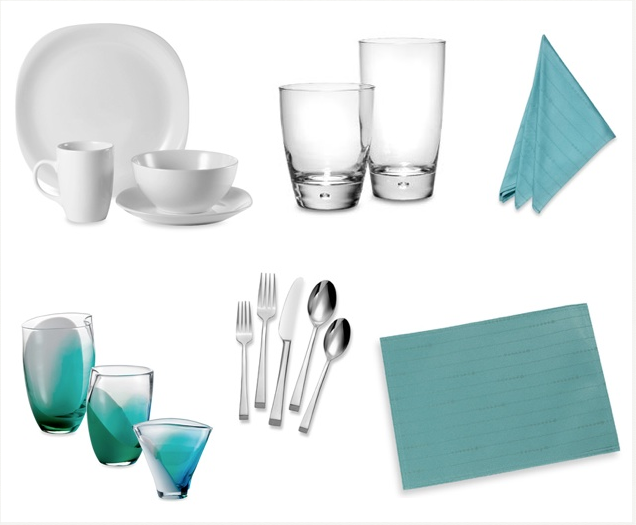 Take a look at Crate & Barrel's new capiz placemats... so pretty! 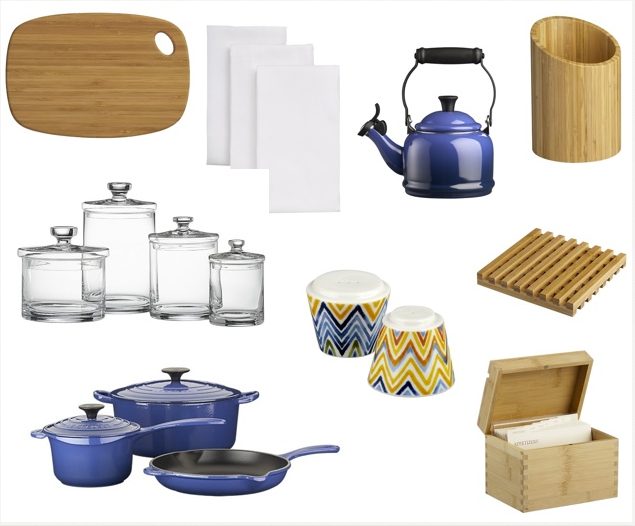 We love the patterned salt and pepper shakers and how well they coordinate with Le Creuset's cobalt items. 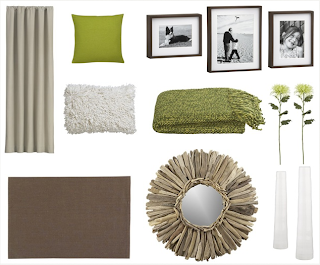 The crispness of this color palette - green, white, tan and brown - makes another one of our favorite color patterns. 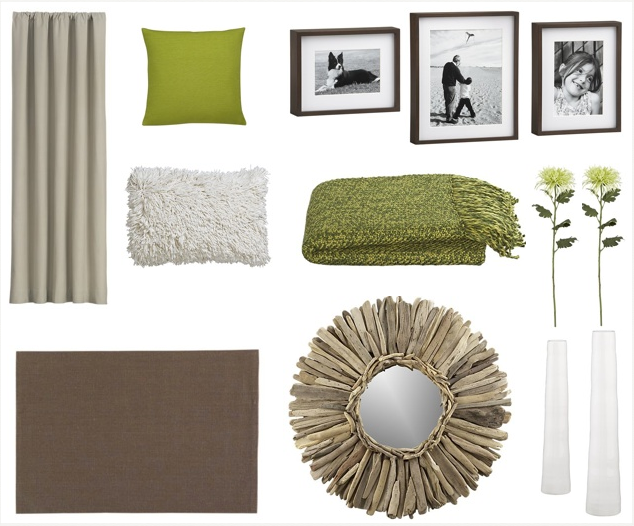 And we just love the driftwood mirror. 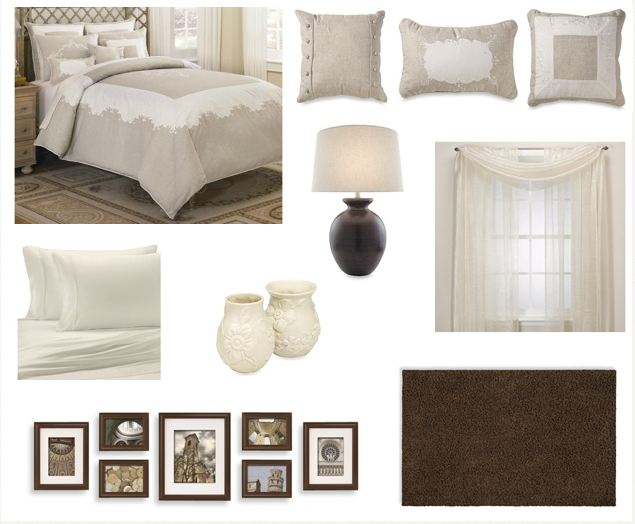 Make sure to check out the rest of our new inspiration boards at WellRegistered.com! And check back soon... new inspiration boards for Bed Bath and Beyond and Pottery Barn! 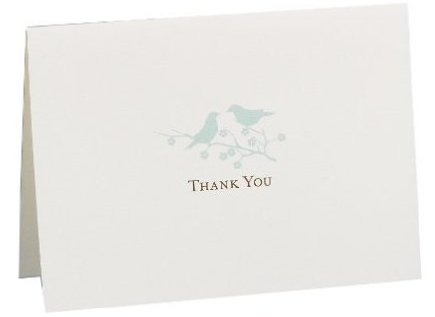 It's Thank You Thursday again on the Well Registered Blog and today we're featuring some of our favorite thank you stationary in different price ranges. 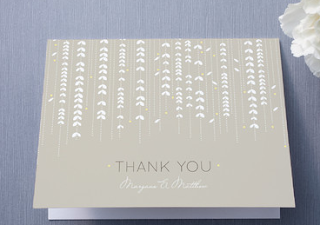 These classy yet modern thank you cards are available at an online stationary store called Minted. There are tons of great options available here, and we'll definitely be featuring more of their cards in the future. 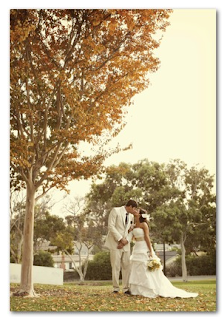 One of our favorite ideas for thank you cards for your wedding gifts is a photo thank you card. We love this design's simplicity and you would have so many options of which picture to use. 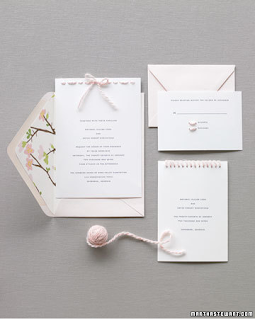 See this card at Wedding Paper Divas. 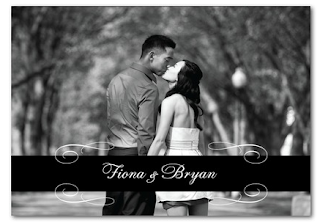 We also love black and white for wedding stationary. 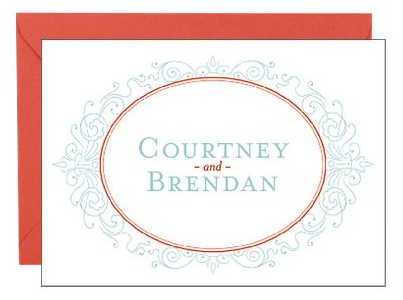 This classic scroll designed card would fit many wedding themes and are more affordable than some other options. The card even comes with a decorated envelope. 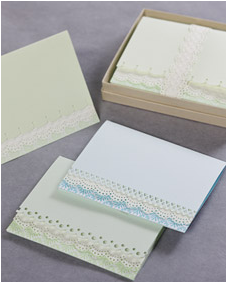 If you are wanting to send handmade thank you cards, Martha Stewart has a great idea for stitching card stock in your wedding colors. 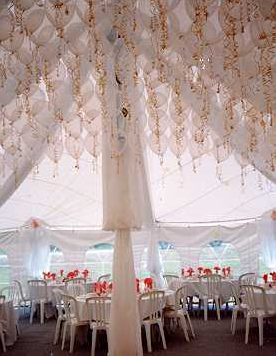 Visit Martha Stewart Weddings for the tutorial. How are you going to say thank you? While Well Registered focuses on wedding registries, each week we will feature some of our favorite wedding day inspirations and tutorials. 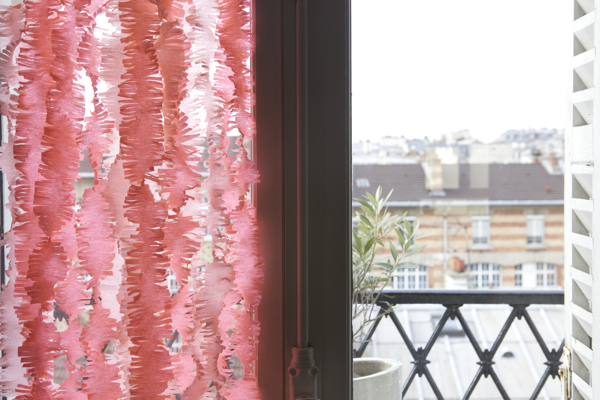 This week we're inspired by Do It Yourself projects made from yarn. Like the projects with paper featured a couple weeks ago, using yarn is very versatile since you can use any color you'd like. 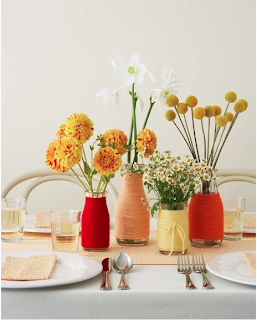 You can collect bottles and jars to wrap in yarn coordinating with your wedding colors. They would be great for table centerpieces. 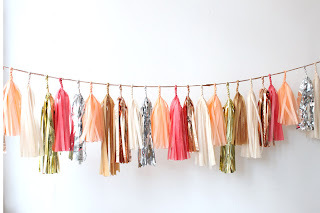 For an easy how to, check out Style at Home. 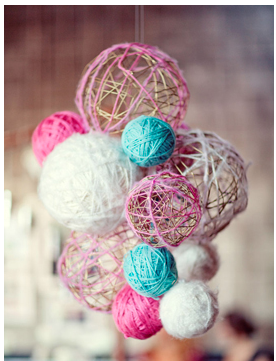 You can make these gorgeous yarn lanterns to hang at your wedding reception or ceremony. 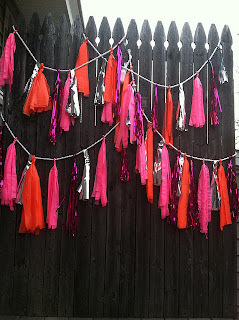 For a tutorial visit Ruffled Blog. 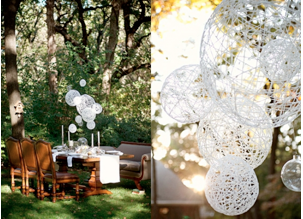 Similar to the yarn lanterns above, you could make a hanging chandelier using yarn. There is not a tutorial provided with the picture, but you can use the previous tutorial to get an idea. 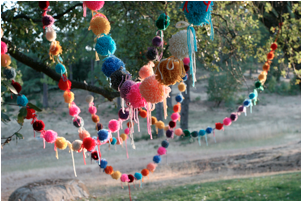 Just use varying amounts of yarn, and make some with wire underneath. Gorgeous! 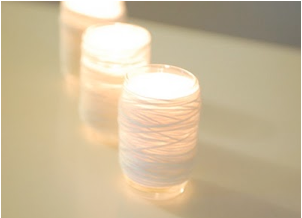 You can wrap clear glass votives with yarn to create beautiful centerpieces and decor. For a tutorial see Merry Brides. 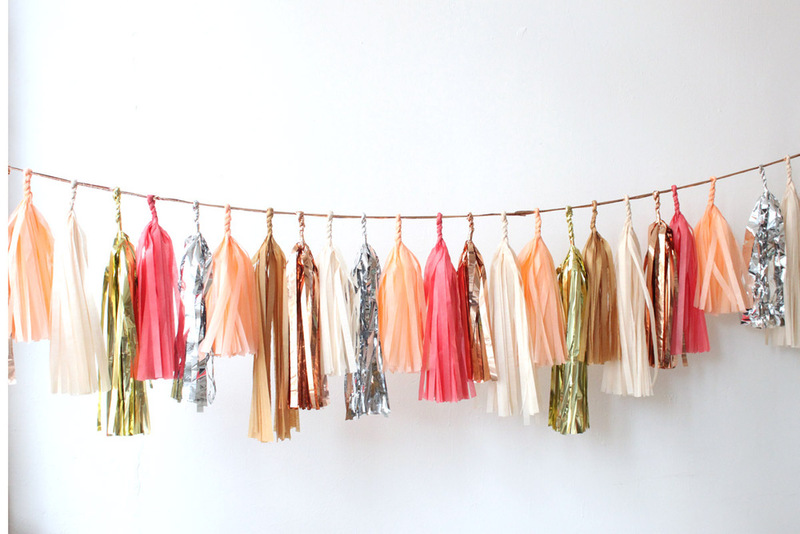 You can make these whimsical garlands with yarn in your wedding colors. For a tutorial, check out Honestly WTF. 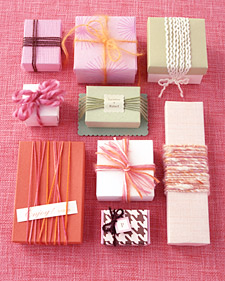 Finish your wedding day yarn look with favor boxes wrapped in various amounts of yarn. See Martha Stewart Weddings for more ideas. There are many options available for your wedding registry, so how do you choose the perfect stores? Here are some factors you may want to consider when choosing your wedding registry stores. 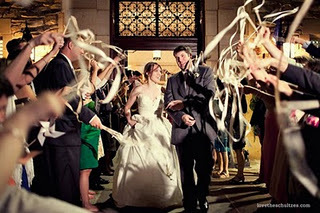 The number one factor that should drive the choice for your wedding registry stores should be your own wants and needs. Take some time to think about the purpose behind your wedding registry, and then choose stores that could help fill that purpose. For example, if you need a lot of basic housewares be sure to register at a large department store with a wide selection of products. 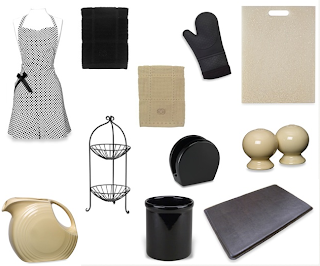 Or if you want a beautifully stocked kitchen for cooking, consider registering at stores that focus on kitchenware. 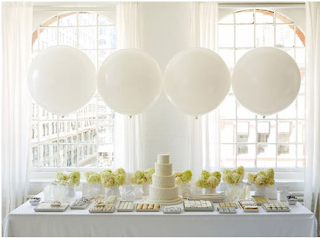 Evaluate your wants and needs, think about what different stores have to offer, and begin to choose your perfect wedding registry stores from there. Convenient to you – Even if you set up your wedding registry online, we suggest that you try to visit the store and see your items in person. You will want to feel the towels and linens you register for, see dinnerware up close, and make sure colors are similar to their online depiction. If you wish to see the items in person, make sure to register at a store that is reasonably close to your location. Convenient to your guests – If your guests are concentrated in a certain city (or cities) try to find at least one store for your registry that is available in that location. 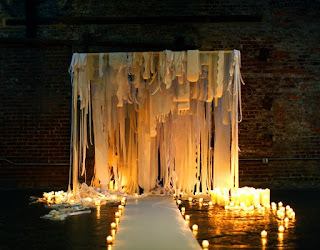 Many wedding guests still prefer to walk in a store to choose their wedding gift, and you want to make sure that option is available for as many of your guests as possible. When choosing your wedding registry stores you should also think about the price range of products available at the stores. 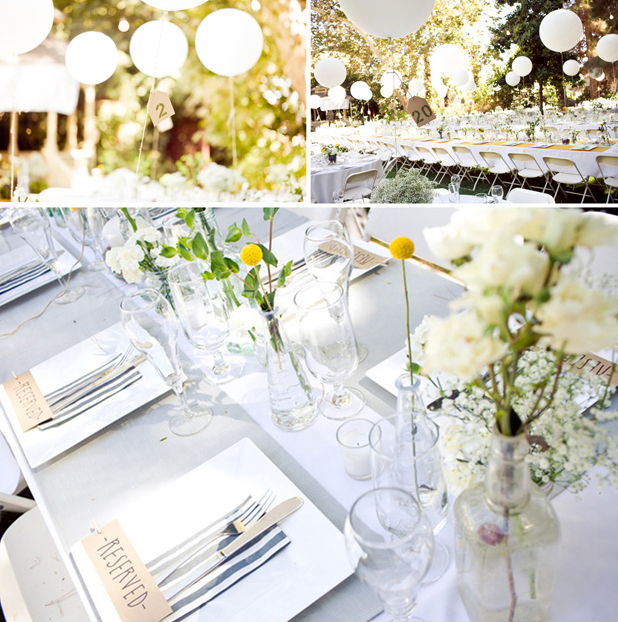 Consider your wants and needs, but also be considerate of your guests. Make sure to register at stores that offer a wide price range for their products and will be affordable for your guests. 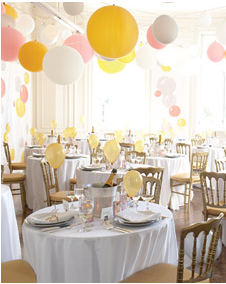 Many wedding registry stores offer incentives and perks for wedding registrants. If you're interested in free gifts, cash rewards or completion discounts, make sure to check out the different incentives available to help you choose your stores. We offer a snapshot of this information for the stores we feature on Well Registered in The Stores section. Your personal style should also affect the decision for your wedding registry stores. 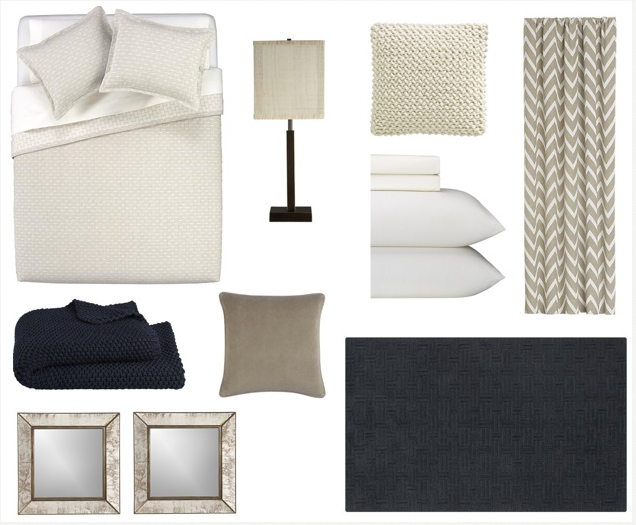 Many stores offer bedding coordinates and dinnerware, but many stores won't offer products that fit your style. 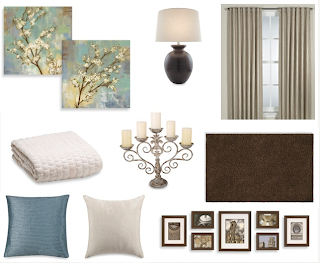 We created our inspiration boards to help couples easily see which stores offer products that fit their style. Browse the boards to see which stores are right for you. 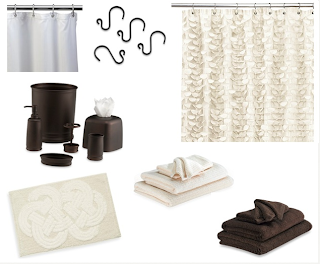 Choosing the stores for your wedding registry is a difficult decision that could affect the look, feel and function of your home for many years. Take time to think about these five factors and you will likely find your perfect wedding registry stores. It's Thank You Thursday again on the Well Registered Blog and today we're featuring some of our favorite inexpensive options for wedding thank you cards. We like these Hortense B. Hewitt Wedding notes because they are simple yet fun. As for the details, the bird detail is printed in aqua and the words are in brown. 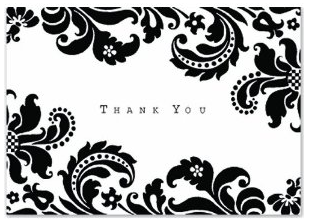 These thank you cards are currently being sold for $17.76 for a pack of 50 cards and envelopes. 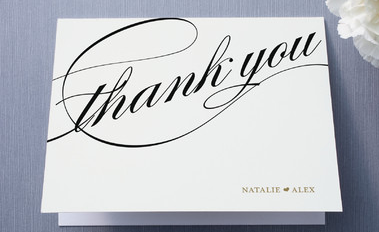 These thank you cards are specifically for saying "thank you" for wedding gifts. 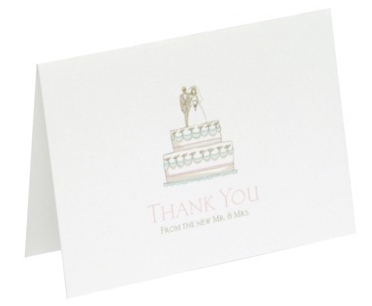 The words read "thank you from the new Mr. & Mrs." The wedding themed cards could be a cute way to say thank you to your guests, and for $16.99 for 50 cards and envelopes they won't break the bank. You can purchase them on Target's website. 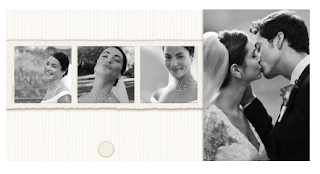 We love photo cards for wedding thank you stationary. While they are not the cheapest option, they are a very customizable and personal way to express your gratitude. These cards are from Walgreens Photo Center and currently selling for $12.99 for a set of 20. Are there any inexpensive thank you cards you have your eye on? 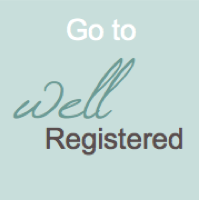 To learn more about the popular wedding registry stores and what they have to offer, check out "The Stores" page on Well Registered.